Audiobahn AWC10T - a high excursion subwoofer made by Audiobahn. 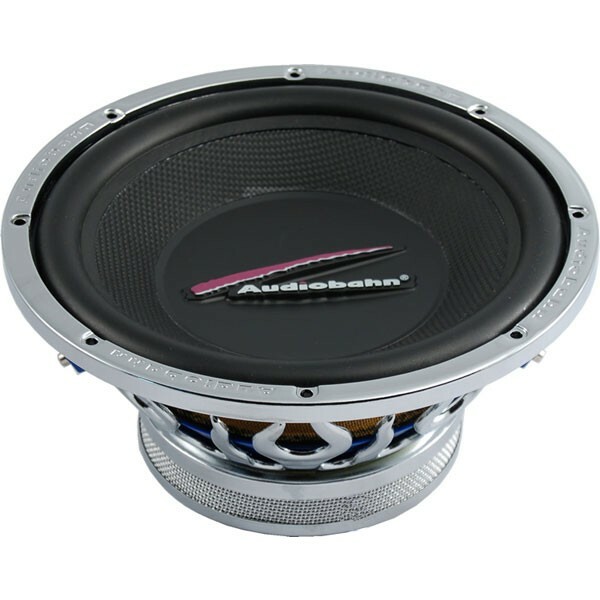 With Audiobahn AWC10T's rugged construction and dual 4 ohm voice coil. This AWC10T surely can take a lot of power. Audiobahn AWC10T 's high-gloss cone manufactured from carbon composites resides at the heart of this sound machine. Supported by a tall foam surround and secured in a heavy-duty cast-aluminum basket, AWC10T rolls out lows that are fat and strong. 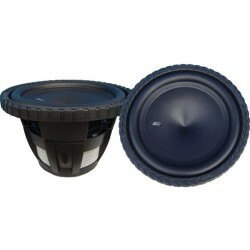 I have 2 of these subs and they sound better than my mates alpine r types.